Suan La Tang (酸辣汤) Hot and Sour Soup has many different exciting flavor combinations; sour from the vinegar, savory from the broth and hot and spicy from the white pepper. 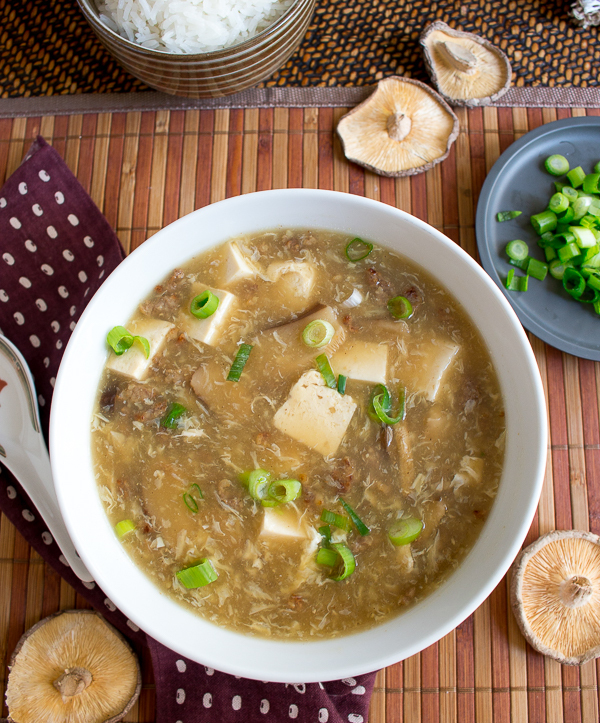 Hot and Sour Soup is spicy, sour, savory, nourishing and tops off as one of our favorite soups. It has complex flavors and has you keep going back for just one more bite. We love serving it along with a little steamed white rice and it is a complete meal or a lovely starter soup for a Chinese dinner. We first posted this recipe on September 24, 2011 and have made it at least a million times since so we thought you might like to see some updated photos and new interesting how to's we learned along the way. 酸辣汤 Suan la Tang literally means ... Suan = sour, La de = Hot, and Tang = Soup. We used ground pork as it gives this soup so much added flavor. 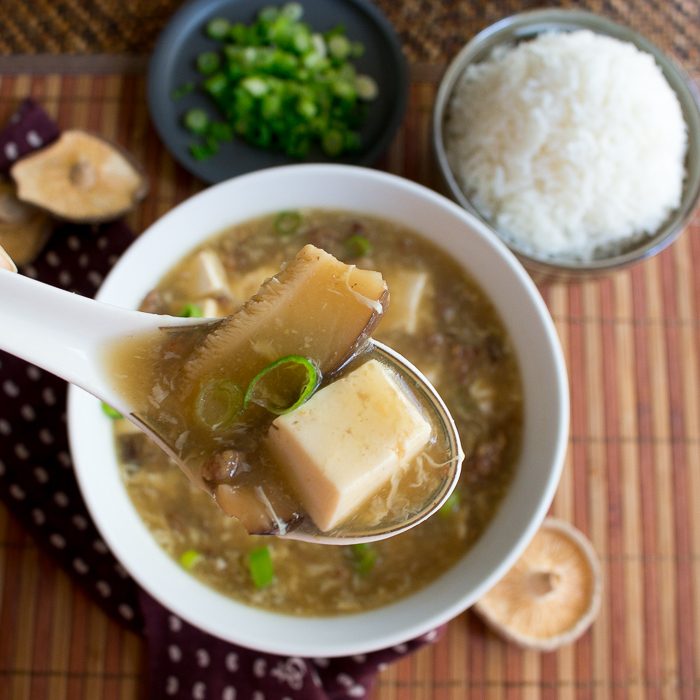 Pork is warming and gives depth and flavor to the Hot and Sour Soup. However, you could make this soup completely vegan by eliminating the pork and using vegetable broth. Autumn is a beautiful time of the year when our body craves warmth and comfort. 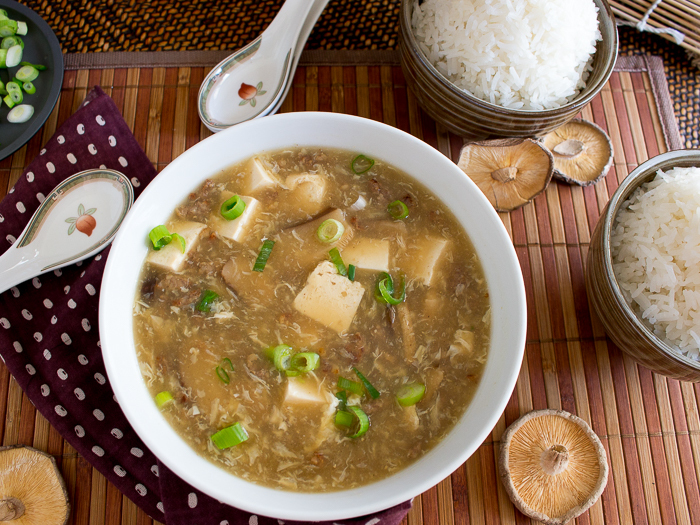 Hot and sour soup is great dish to serve to keep those energies flowing. Hot and sour soup is a Chinese soup usually from the Northern cuisines of Beijing and Sichuan. As we welcome autumn and the change of seasons, the air is more dry, cooler and windy. 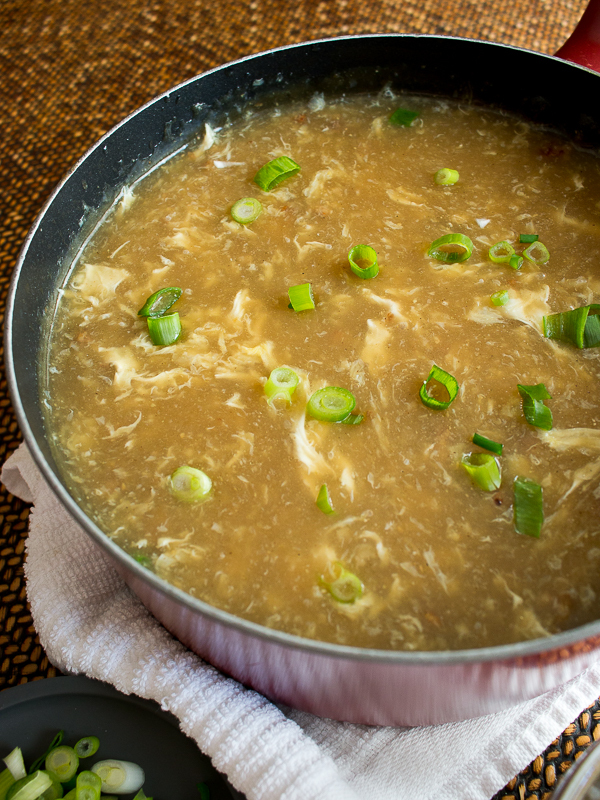 Hot and Sour Soup is the perfect for the fall as it is warming and also sour. In traditional Chinese medicine (TCM) the Lung system governs respiration and elimination and is of prime importance in the fall. The lungs provide energy in the form of respiration and act as one the first line of defense against external pathogens. A weak Lung system can make us more susceptible during the cold and flu season. 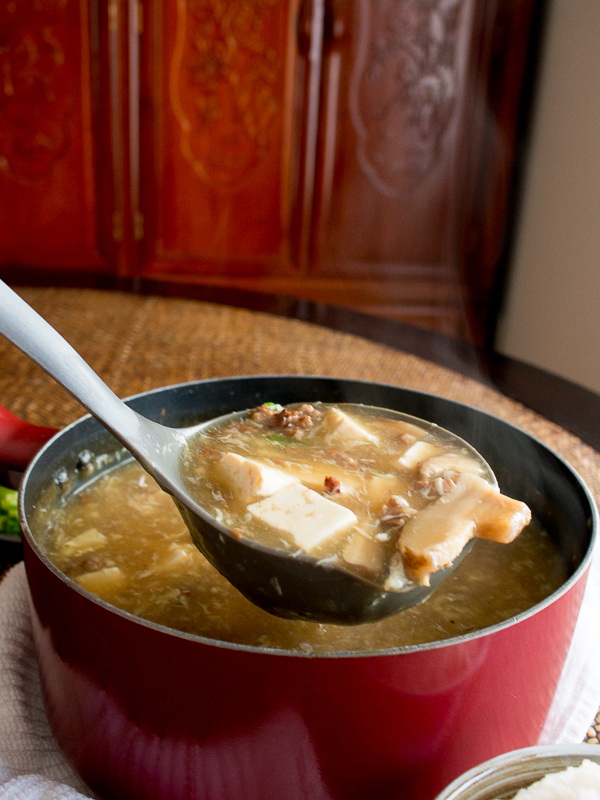 Sour foods like Hot and Sour soup is the perfect stay healthy remedy during the fall as it keeps the lungs moist. The spice of the white pepper is warming and along with a nice scarf to keeps those cold winds off your back and neck is prevention for keeping your body strong to prevent illness. About 30 some years ago, we met someone who transformed our thoughts regarding Chinese Cooking and her name is Christine Liu. Prior to meeting this very accomplished Chinese chef, teacher and author of many Chinese cooking books, we had only experience cooking "American Chinese Dishes". Christine taught us very traditional Chinese dishes lightened up. 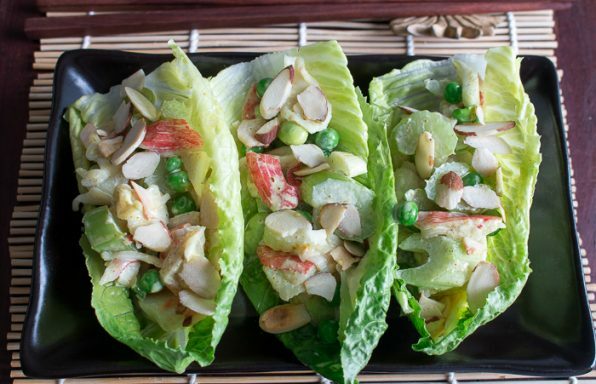 One of our favorite recipe books by Christine Liu is More Nutritional Chinese Cooking . 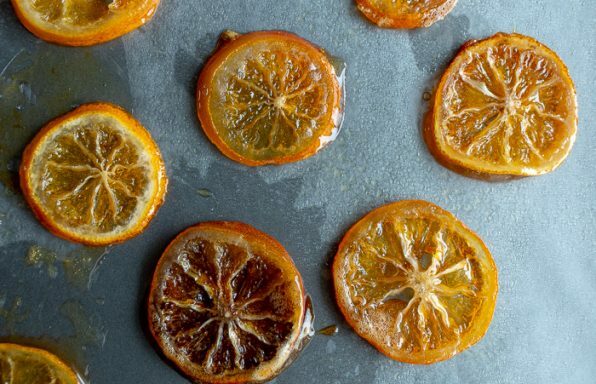 No affiliate links, we just really like this cookbook. 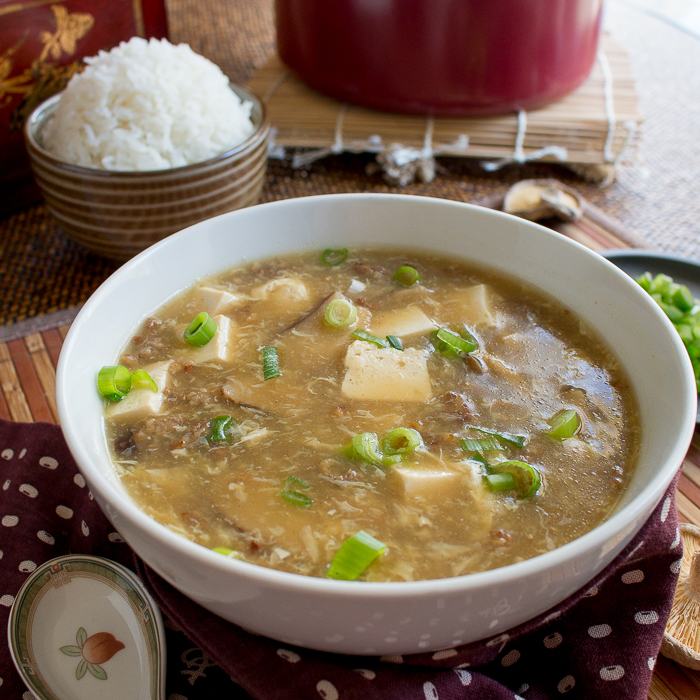 One of our favorite recipes from this cookbook is Suan La Tang (酸辣汤) Hot and Sour Soup. 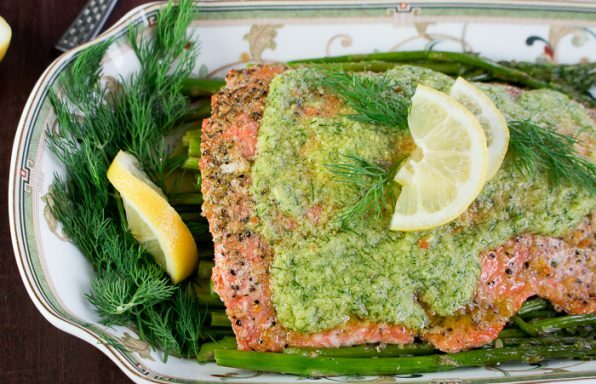 We adjusted this recipe to make it easier to assemble. Chinese hot and sour soup is usually pork based, and often contains ingredients such as day lily, dried wood ear fungus, bamboo shoots, tofu, vinegar, and white ground pepper. Many of these items can be exchanged or left out without too many changes to the taste and quality of the recipe. 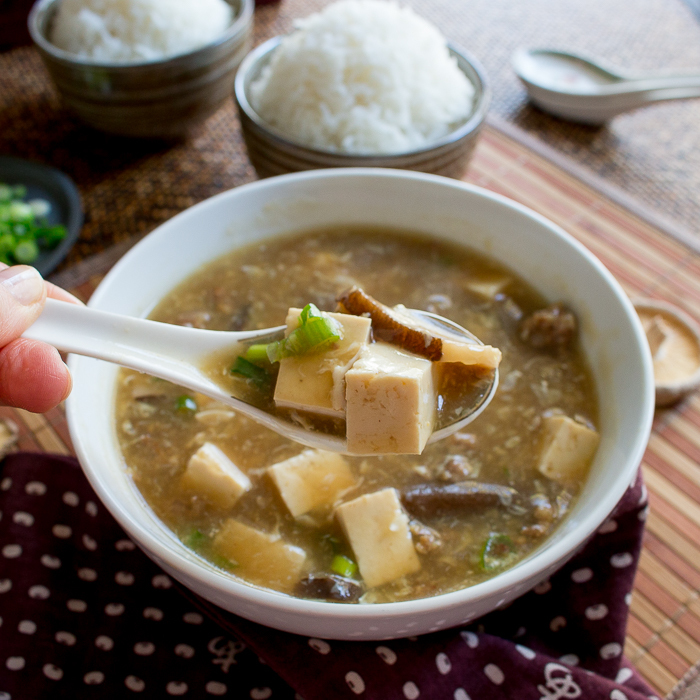 However, there are 2 ingredients that make this Hot and Sour Soup special and they are...1) Chinkiang Vinegar (rice based black vinegar is a famous vinegar from the city of Zhenjiang) It is a dark complex vinegar that just cannot really be substituted. 2) ground white pepper. 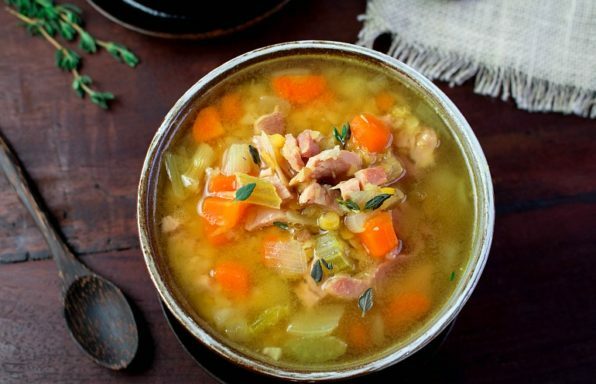 We feel that these 2 special ingredients cannot be substituted as they are the bones to this delicious soup. 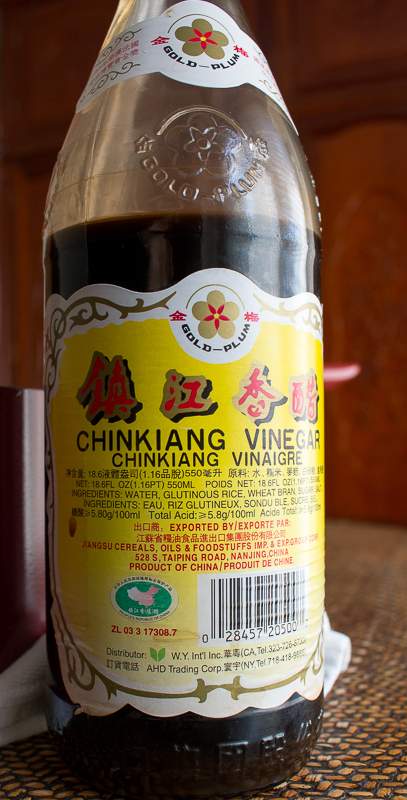 Just as a heads up Chinkiang vinegar (black rice vinegar) is NOT gluten-free. If you are celiac, you will need to sway away from the dark vinegar and go with a gluten-free rice wine vinegar instead. We understand that it may be difficult to obtain day lily and dried wood ear fungus, so we have left them out of this recipe but if you can get your hands on these ingredients be sure to add them as they are delicious. We like using the dried mushrooms because we use the mushroom broth created from the reconstituting of the dry mushrooms right in the soup base. Really delicious! 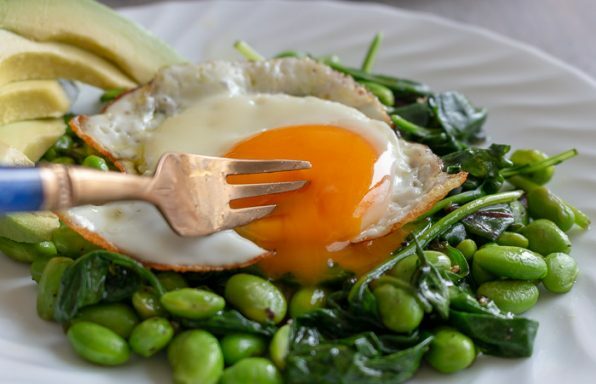 If you want to make this recipe lower in carbohydrates exchange the cornstarch and water slurry with an additional egg streamed in and it will make it thicker and velvety. 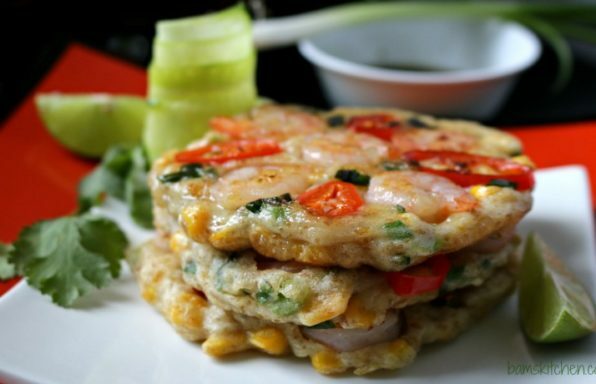 Mid-Autumn Festival is right around the corner. Are you ready? We are going to be enjoying our Apple Pecan Spring Roll Mooncakes, Snowy Mooncakes and tea (cha) and enjoying the bright brilliant moon. tofu (bean curd) firm - 1/2 pound (8 ounces) chopped into bite sized cubes or julienne slices whatever you prefer. chili oil - optional as desired or just increase the amount of white pepper for added heat. 2Mix pork with the next five ingredients (soy sauce, white pepper, onion powder, sherry wine (shao xing wine) and cornstarch) and set aside. 3Cut mushrooms into thin slices and prepare and chop the rest of your items. 4Place the chicken broth and the reserved mushroom broth from reconstituting the dry mushroom in a deep sauce pan or wok; cover and bring to boil. 5Add marinated pork, sliced reconstituted dry mushrooms and bamboo shoots; bring to boil. 6Add tofu (bean curd ); bring to a boil. 7Stir in 3 Tablespoons Chinkiang black vinegar and blended cornstarch; cook until sauce thickens. 9Pour into tureen; sprinkle with the minced green onion on the soup and serve hot. Delicious with a side of cooked jasmine white rice.